Welcome to some weekend fun and entertainment with drones. We spend a lot of time scouring the web for news, information and more on all the great drones around the globe. In our travels, we encounter some fun and funny stuff, and we want to start sharing that with you. Today we will take a look at more drone fishing. Next up in our series, let’s explore some fun with drones and the ocean. More specifically drones fishing. 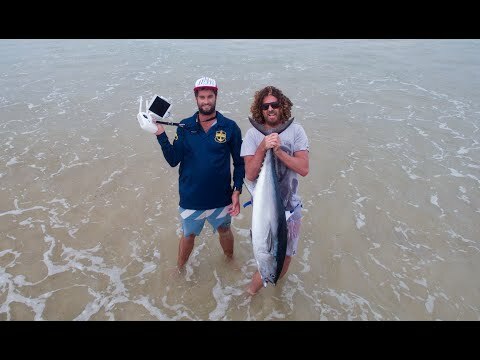 This video by Sea Ucler shows a great example of drone fishing done right. Going out beyond the waves to cast your line using a DJI Phantom 4 drone is a great way to catch the perfect fish. Most drone fishing attempts don’t go to plan, like this one. 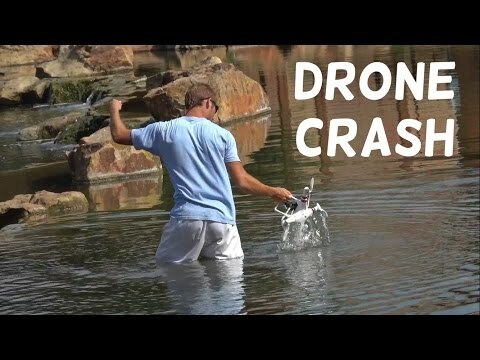 This video by The Fish Whisperer shows a great example a way drone fishing can go horribly wrong and cost you your DJI Phantom drone.